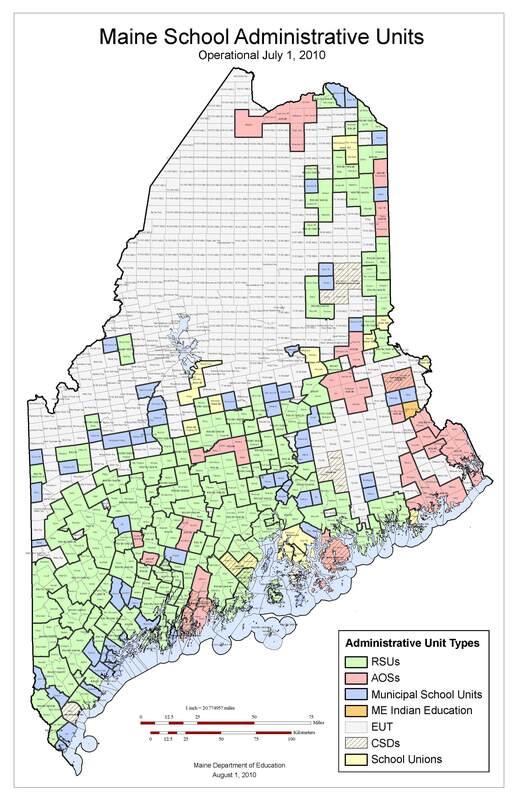 Attorney General Mills has just advised the Committee that she believes that LD 467 (exemption for Rangeley area), LD 285 (penalties), & LD 635 (limit penalties to "good" districts) indeed WOULD be competing measures. These three are the only ones that the Committee asked for advice. Exception would be if they were enacted as emergency measures with two-thirds vote. Rep Finch questioned whether "exempting" a group from the law represents altering the law. 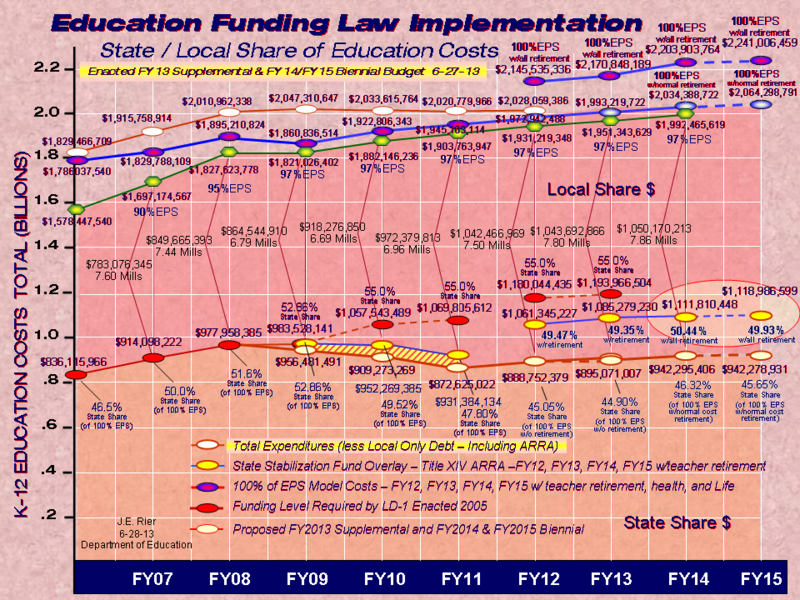 Lovejoy: Asks if repeal is successful would state have to reimburse penalized districts? AG: Not necessarily. Repeal is "prospective" so time frame is not retroactive. AG says she believes a law court would consider that a competing measure. Senator Weston questions that areas are relieved of penalties after January vote "causes problems"
Commissioner replies with assertion that law required districts to vote by end of January, form by July. No areas that voted after January are relieved. AG: recommends summoning a two-thirds vote for any action. AG reminds that emergency legislation also needs Governor's signature. Lovejoy asks if repeal is succesful whether State would have to reimbuse penalties. AG: Not necessarily. Legislation is "prospective" not retroactive. ...Senator Nutting's bill to remove two positions from the DoE. Rep Nelson: Can Commissioner explain how Department will benefit from stimulus money? Commisisoner: Stimulus has increased demands of Departments work, particular in relation to communications. Extra reporting requirements will require additional short-term positions. Neither of positions in question are "appointed". Finch: will submit a minority report to eliminate one position, the Communications Director. Spokesman for the Department should be the Commissioner or the Deputy Commissioner. McFadden: Agrees with Rep Finch. Commissioner: all have legislative liaisons. Can't speak for communications directors. I lobbied to get this position back, critically important. Alfond: heard from superintendents that info is constant, useful, and necessary. Will be voting ONTP. Commissioner: Indovidual to 10K cut in pay moving from legislative side to DoE.